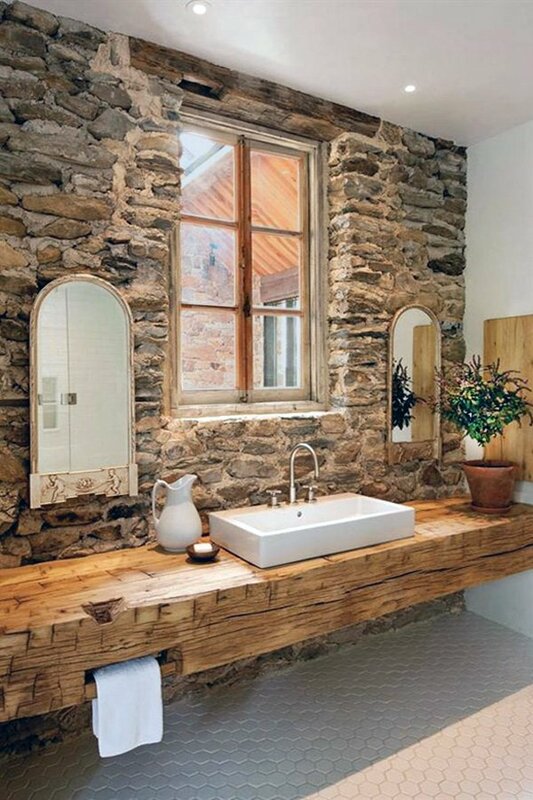 Natural elements always bring a nice and warm feeling to the room, and decorating your interior with exposed stone walls is a popular way to do that. 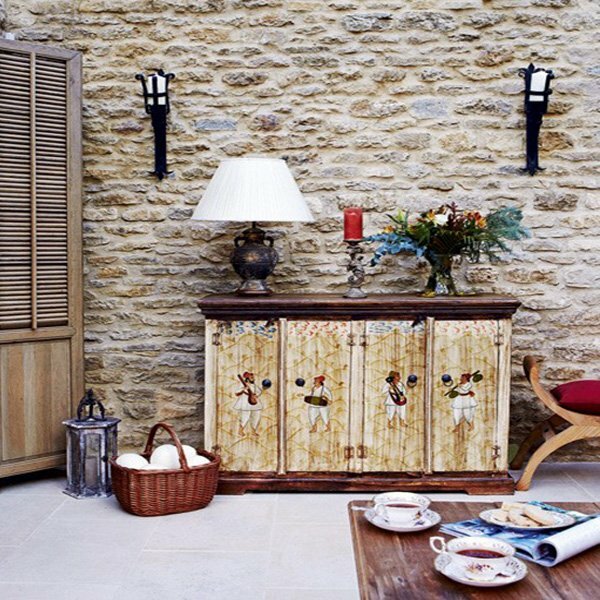 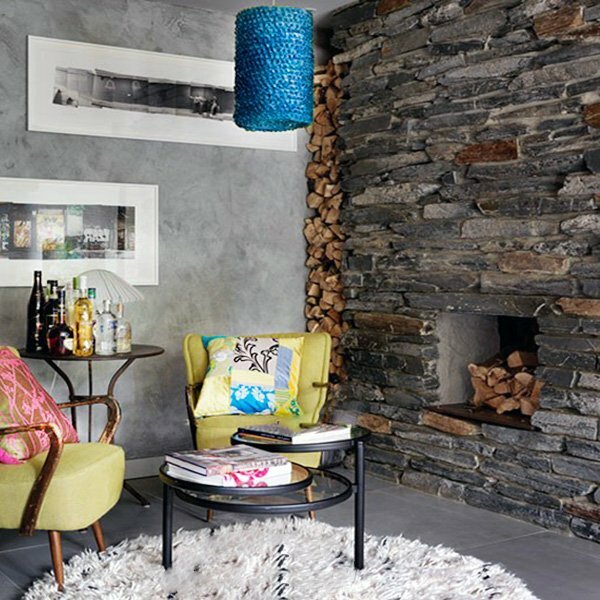 Although using stone walls in interior design might sound like an old fashion, it is still quite commonly used and it’s not hard to see why. 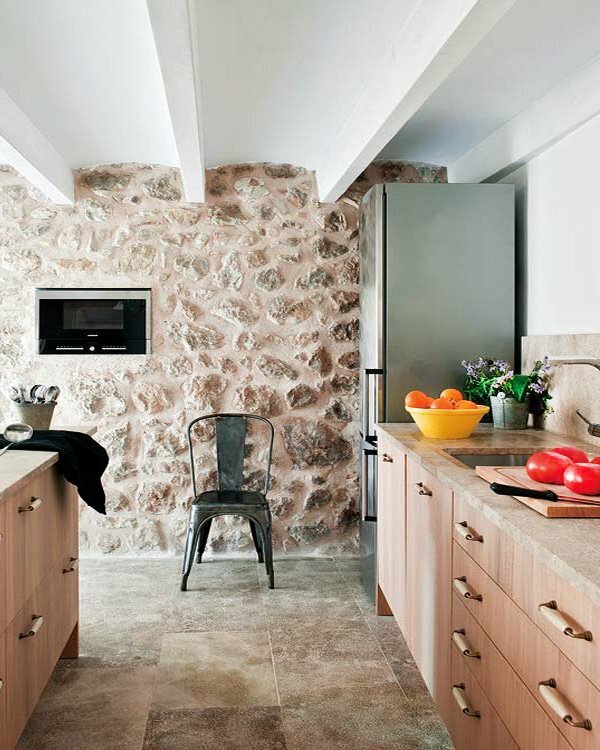 In addition to earthy and natural vibe they bring, stone walls also provide simplicity. 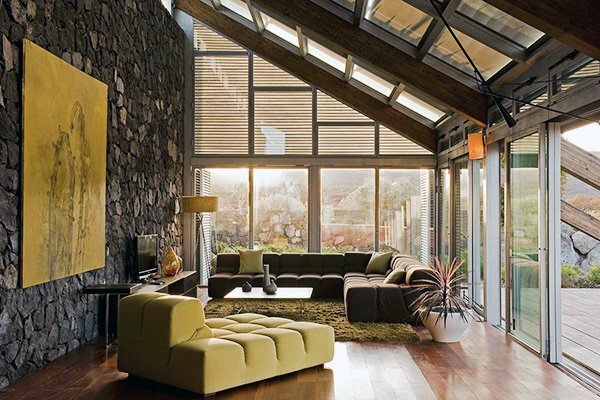 That’s why this trend, which is widely used in exterior design, has made it to the interior of our homes. 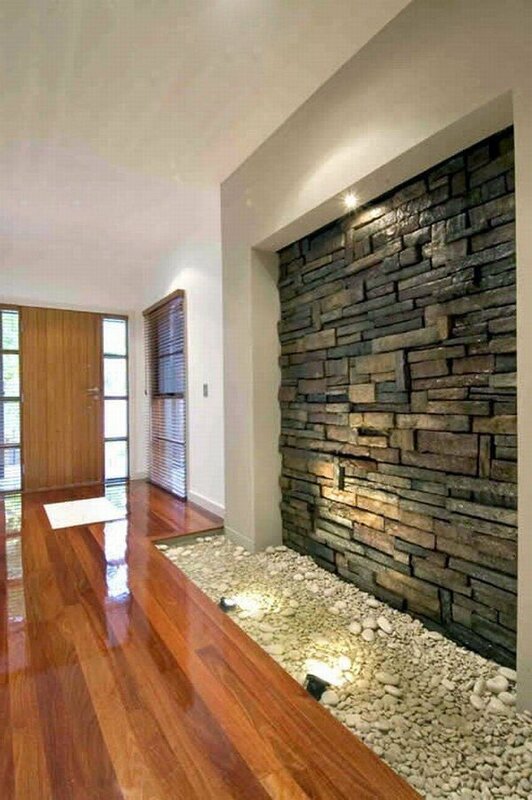 And today with stone veneers, it has never been easier to apply them. 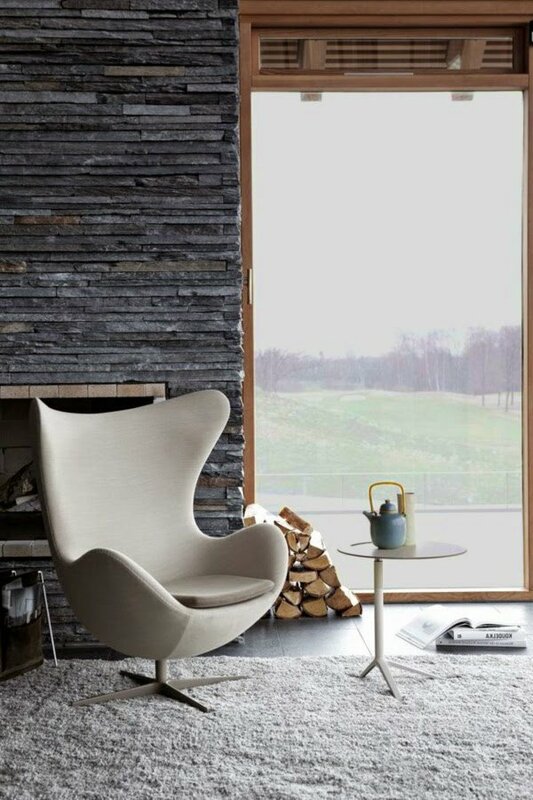 There are so many different shapes, sizes, textures, surfaces, and shades to choose from; it is up to your very own taste, really. 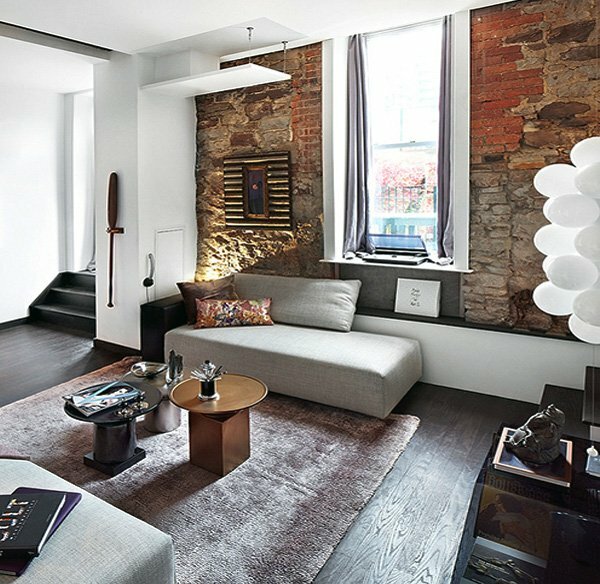 You can create a country, classic, modern, or even a minimalist style space depending on the kind you choose. 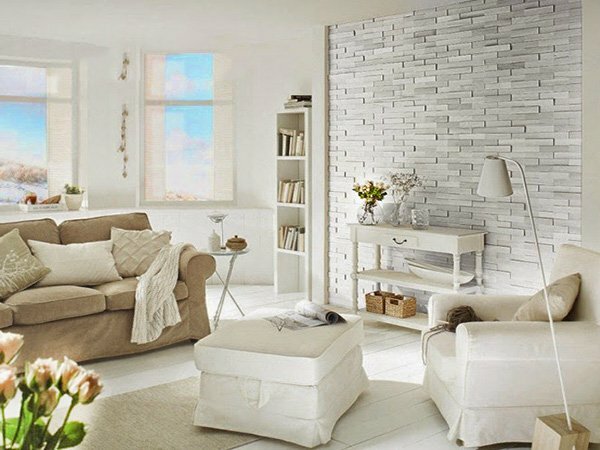 You can decorate one wall with stones, or use them on multiple walls, of any color you’d like, again depending on your taste and your room style. 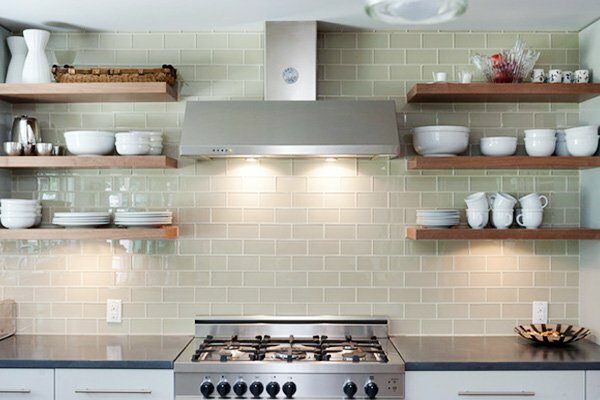 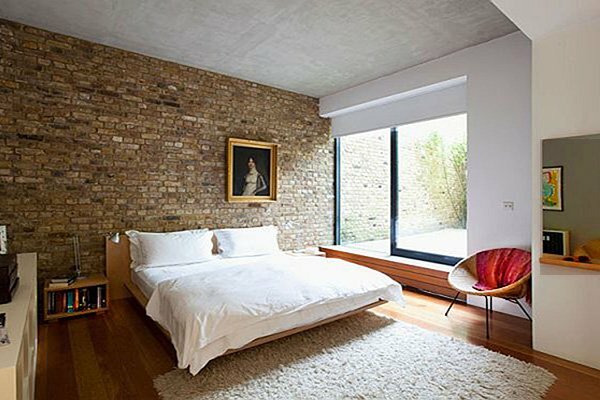 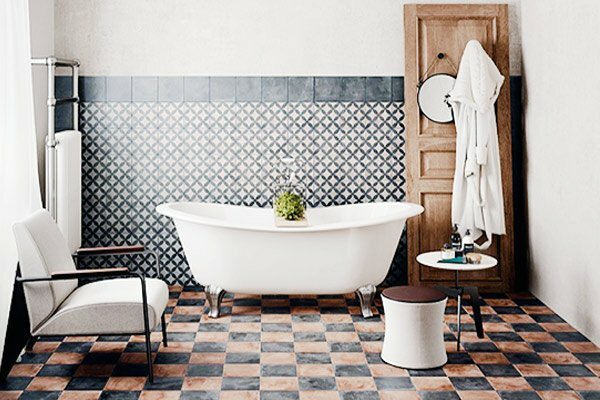 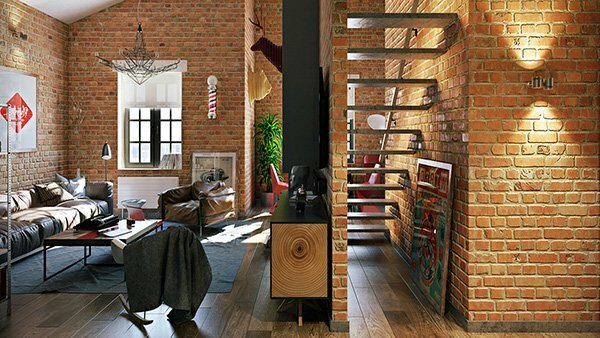 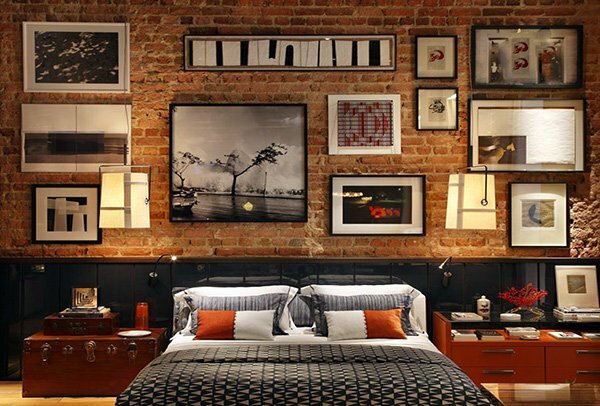 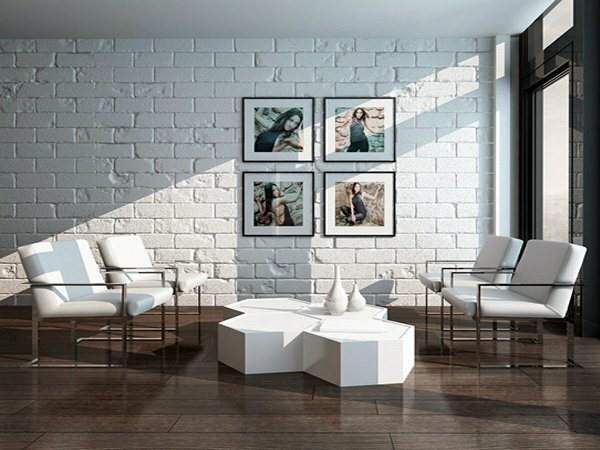 If you want to create a loft-style contemporary space, opt for brick walls. 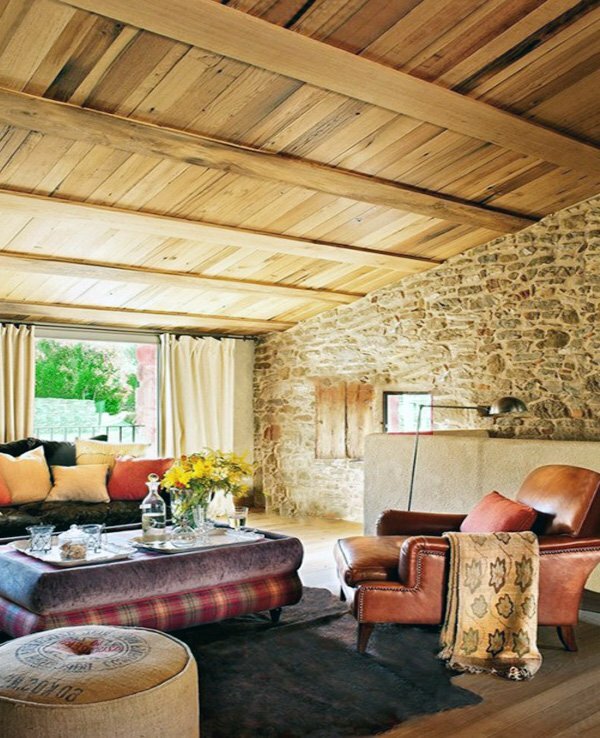 If you want to create a rather rustic style, use large rocks and different shapes. 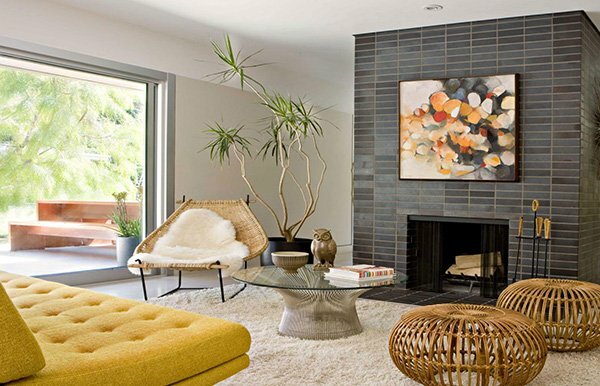 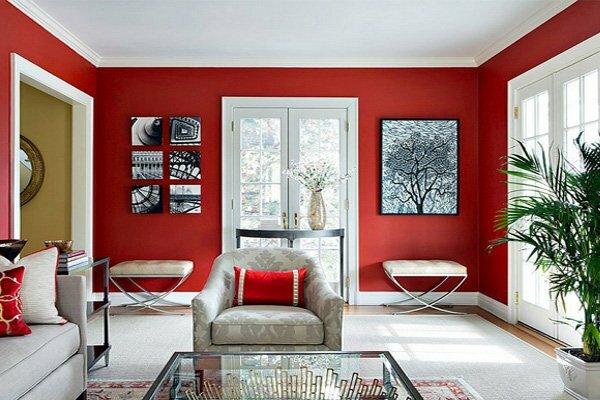 You can add colorful accessories to get rid of the dullness, or use minimalist ones to create a soothing space. 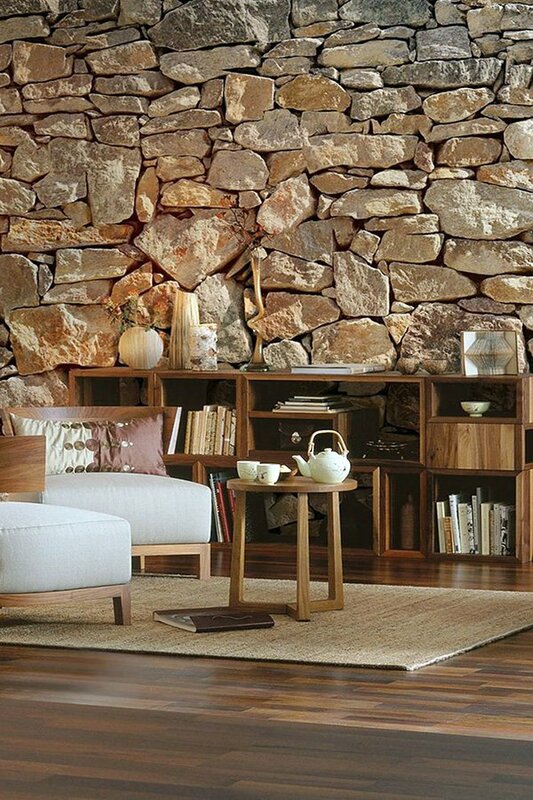 If you are looking to create a space that is natural looking, inviting; that offers earthy vibes, elegance as well as dynamism, take a look at these spectacular stone wall designs have picked out for you.